In this post we will examine how the respondents ranked the following factors: 7) the speed of the review process, 8) the speed of the publication of article, 9) topics and problems addressed in the journal, 10) methodological frameworks presented in the journal, 11) the wish to present an alternative approach to a topic of interest, and 12) the wish to demonstrate the broad applicability of one’s research. As in the previous post, we will focus on discovering any differences in the factors which influence the selection of the journal for publication. For the majority of respondents, the speed of the review process, i.e. getting the paper accepted by the journal, is one of the most important factors when selecting the journal to publish in. 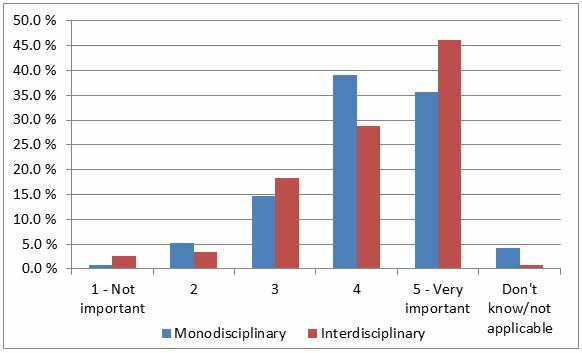 Although the factor is important for both mono- and inter-disciplinary research, it appears to be slightly more important when selecting interdisciplinary rather than monodisciplinary journals. The speed the articles get publish appears to be slightly less important factor than the speed of the review process, which determines whether the paper is accepted by the journal. However, both the speed of the review process and the speed of the publication of the article appear to be important factors to the majority of our respondents. 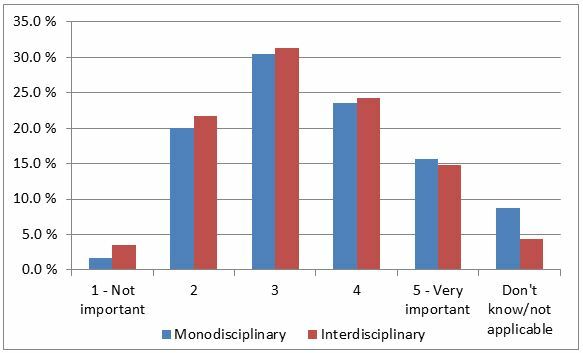 Although topics and problems addressed in the journal are important for both mono- and inter-disciplinary research, we can observe they have a more significant role when selecting interdisciplinary journals. One explanation for these results is that when publishing within a discipline one adheres to some form a disciplinary framework, e.g. research framework focussing on quantitative analyses, research methods used and the research community’s area of interest. 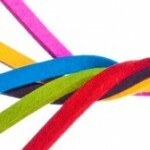 On the other hand, the binding link in interdisciplinary journals is the topic or a problem rather than a shared research framework, precisely because of the interdisciplinary nature of such research, where different disciplines will contribute to the field in their own manner. Methodological frameworks presented in the journal appear to be one of the least important factors for the majority of researchers when selecting journals to publish their research in. About half the respondents think this factor is either not important (>20%) or neutral (>30%) when selecting journals. However, for more than a third of researchers this factor plays and important role. 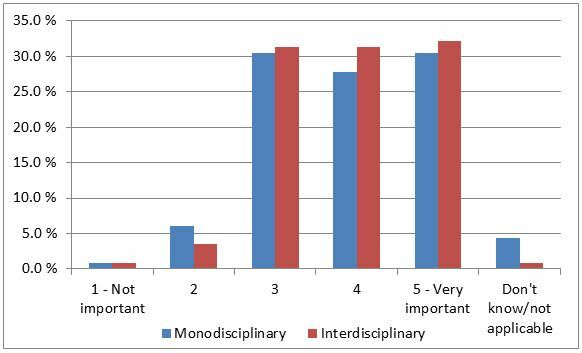 Furthermore, there is almost no difference between mono- and inter-disciplinary journals regarding this factor. One potential explanation could be that, as various frameworks are employed within disciplines, for some researchers focussing on specific frameworks would be less important than the topics and problems the journal addresses. 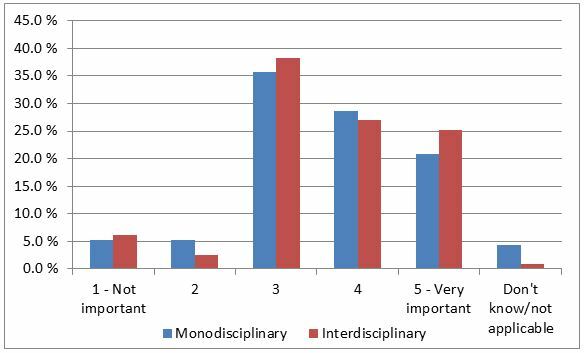 When choosing a journal to publish an alternative approach, to what is usually published in the journal, interdisciplinary journals are more likely to be chosen for that purpose. In other words, the desire to present an alternative approach is more relevant when choosing inter- rather than mono-disciplinary journals. One of the questions this result implies is whether monodisciplinary journals are closed to accepting papers taking alternative approaches. Naturally, the desire to demonstrate the broader applicability is more likely to lead to publication in interdisciplinary journals, rather than a specialised monodisciplinary journal. 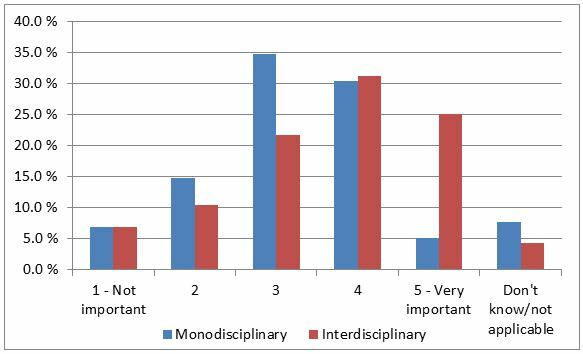 Although it is conceivable that one might want to demonstrate a method that can be applied in a specific discipline, interdisciplinary journals might be more open to such papers as they are based on common topics and problems, rather than shared research practices. 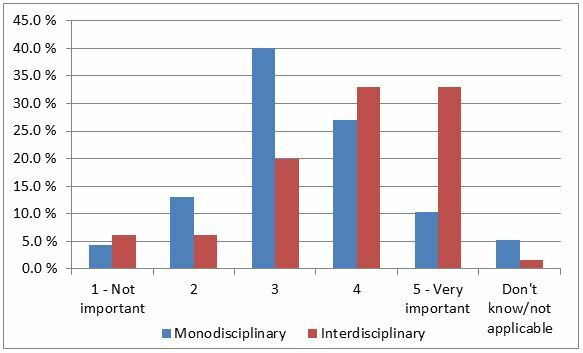 It appears to be that the majority of factors for selecting journals to publish in are equally as important with respect whether the research is considered interdisciplinary or monodisciplinary. Only the desire to present an alternative approach to the topic of interest and the desire to demonstrate the broad applicability of research are factors that show a stronger difference between mono- and inter-disciplinary journals. The similarity between the results in relating to other factors can be explained in several ways: 1) publishing research is driven by general academic standards and principles, thus there are no clear differences between mono- and inter-disciplinary research; 2) in the modern science, it is hard to conceive almost any research as truly monodisciplinary; and 3) most journals are based on a topic or problem rather than disciplinary affiliations. The ease of formatting the article, especially the citations is important as is the page length. I find that interdisciplinary work is longer so more page allocation is required. I don’t publish in ‘monodisciplinary journals’. I am interdisciplinary by training and call myself a Geographer. I am not sure I can name a ‘monodisciplinary journal’. The factors are the same regardless of the type of journal. Please, let us now what you think of these results and comments and participate in the discussion via twitter or by leaving a comment below.